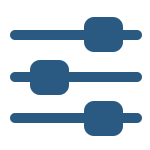 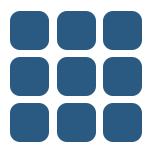 even the smallest presentation captivate audiences like network-style TV. 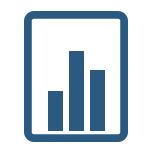 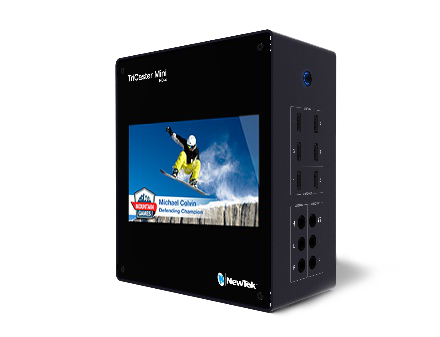 No matter how simple or sophisticated your vision - or your skill level - TriCaster Mini’s complete creative toolset allows you to work with the media content you want, mix it into a production you design, and deliver it to the audiences you serve. 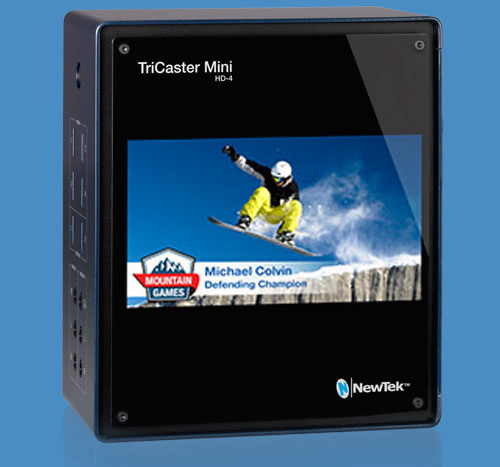 Take a look at your workspace in TriCaster Mini. 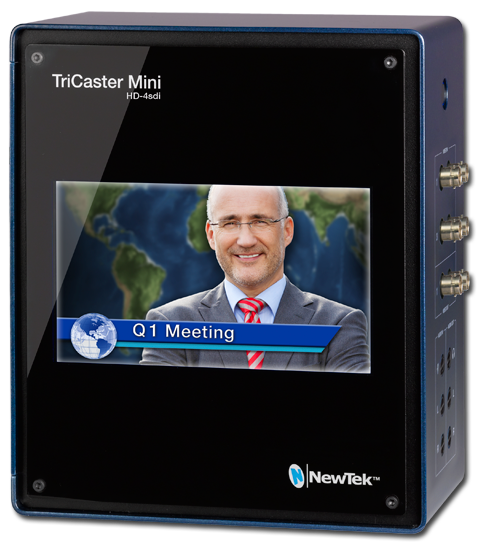 Click here if you want to see all the technical details of TriCaster Mini. 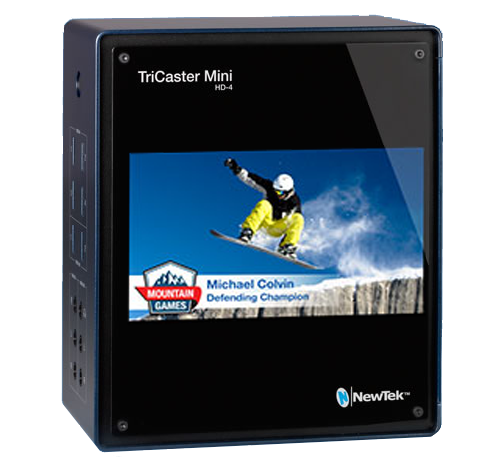 Compare TriCaster Mini to other TriCasters to learn which one is right for you.